Our WordPress developer Los Angeles team believes WordPress should be the first choice for businesses wanting to establish an online presence to promote their products and services. WordPress is a highly versatile and customizable platform which when optimized correctly can deliver outstanding results. With many years of experience as a WordPress Developer Los Angeles company, we understand the importance that a website plays in the overall branding and reputation of a business. Your website is often the first interaction that customers have with your business and so being able to leave them with a positive impression and desire to return is paramount. It is, therefore, crucial to have a website that goes beyond normal standards and is able to transmit your brand and values to a wide audience, building trust while simultaneously making a lasting impression. At Branding Los Angeles, our team of designers and marketers work with clients from day one to turn their vision into a reality. 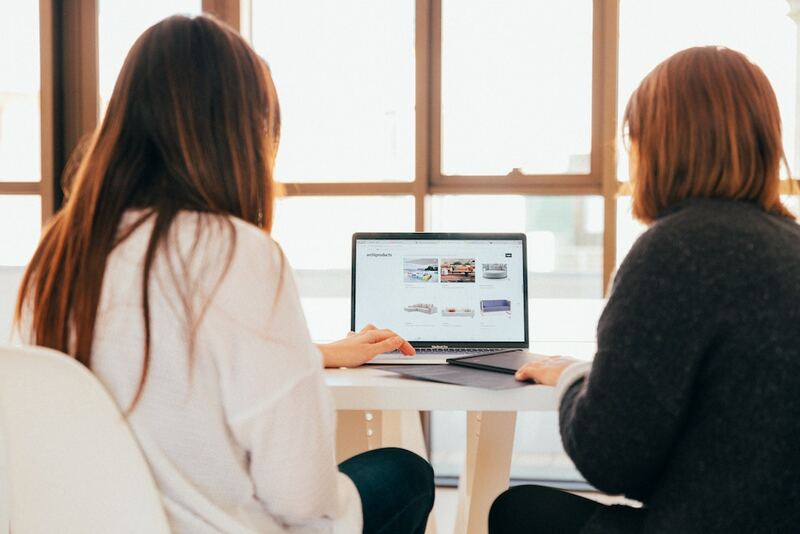 Through constant consultation and refinement during the design process, the perfect business logo can be created through one-on-one support and direct collaboration with the design team. Having the best logo design for your company will prepare you for your next marketing push knowing that you have a brand image that is optimized for both online and print marketing use. 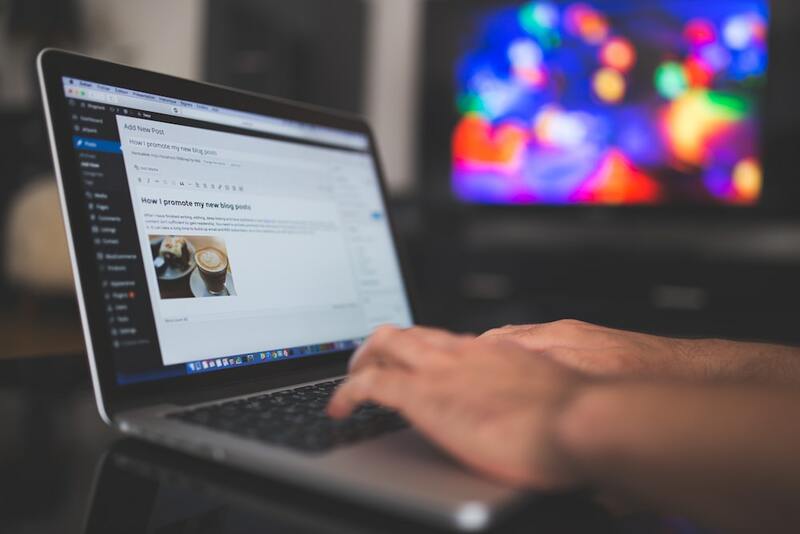 Given the accessibility of the WordPress platform, many businesses owners initially set up their website themselves or with the help of a colleague. One of the strengths of WordPress web design is that it empowers businesses owners and reduces reliance on programmers. This is great for developing an initial web presence, however as a business grows it can quickly become overwhelming. Beyond maintaining a basic static site, a huge time investment is needed to learn how to effectively manage and optimize growth. The best solution is to hire a team of knowledgeable professionals whose expertise in the platform allows them to adapt and modify your WordPress site to your individual design and technology needs quickly and efficiently. Having a custom website design based on the needs of your particular business and customers optimizes conversion rates of site visitors, a key aspect of growing your business and brand presence online. The expert web design team at Branding Los Angeles has been working with the WordPress platform since its debut, giving us an unparalleled understanding of how to optimize its’ performance for any number of different businesses. Contact our WordPress Developer Los Angeles team for more information on WordPress Web Design Services. The adaptability of WordPress means that it can be customized for a huge range of businesses, something which we specialize in achieving through intensive one-on-one consultation with our clients, providing high-quality custom web design solutions. All of the WordPress web design done by Branding Los Angeles is carried out with a bottom-up approach, through constant consultation and feedback with our clients, our team of experts create solutions that integrate your web presence and branding with your unique product or service. With Branding Los Angeles working closely with your business to develop and refine your web marketing and online brand presence, you will have more time to focus your attention on your customers. Seamless social media integration with your site has also become a must in today’s world, with search engines placing greater emphasis on the social profile of a business. This is another crucial aspect of online branding which needs serious consideration and attention to anyone who is serious about brand development. WordPress web design offers considerable advantages regarding the integration of social media aspects and with a custom approach, the results can be outstanding. Search engine optimization (SEO) is another crucial factor in a business’ online marketing and branding. WordPress is an extremely SEO friendly platform, meaning that with the right tweaking it can vastly improve how well your company website ranks on search engines such as Google, Bing, and Yahoo.